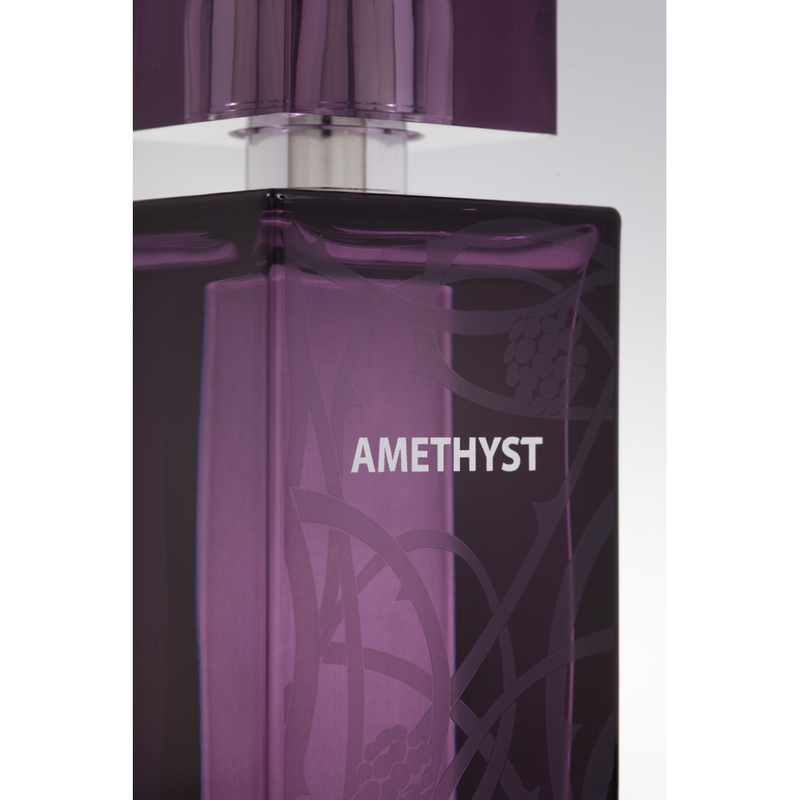 AMETHYST is a Fruity, Floral, Musky fragrance for a naturally dazzling and sensual woman. 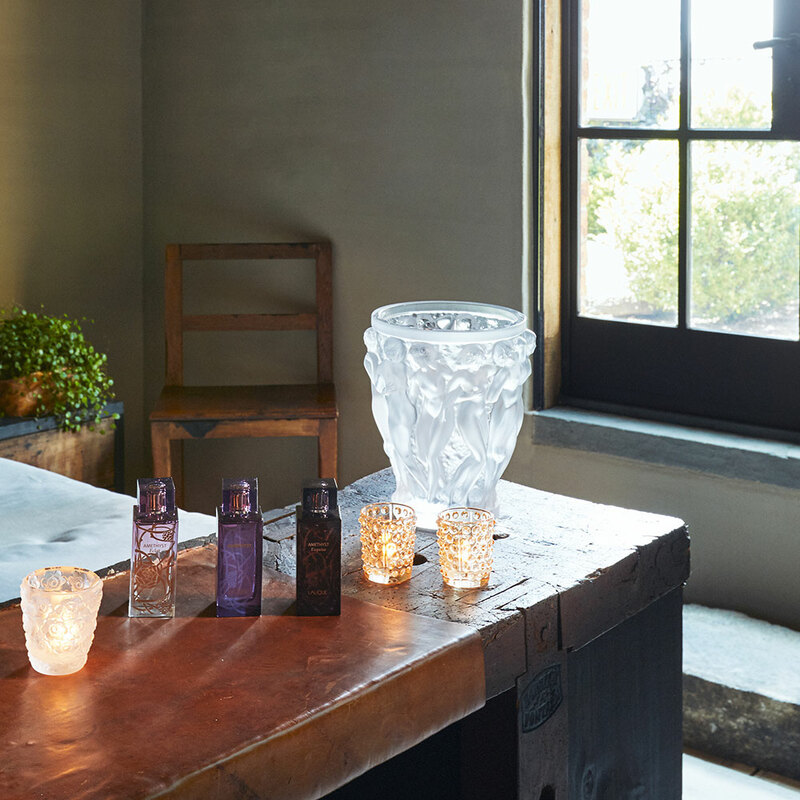 AMETHYST is inspired by the collection of ‘Épines’ bathroom accessories originally designed by René Lalique in 1920. 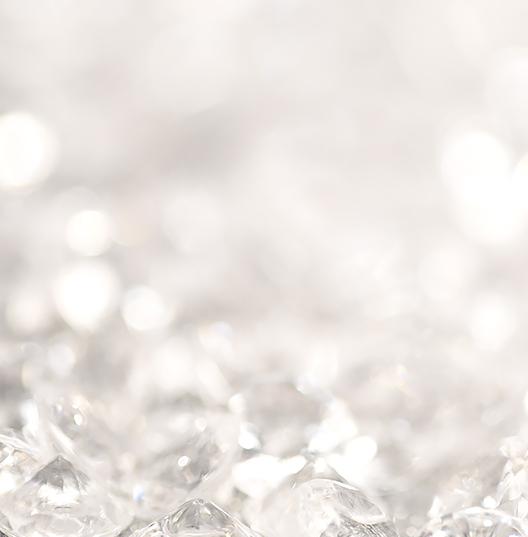 Its name, design, colour and fragrance are the result of a meeting between a brilliant jewel and the natural world. 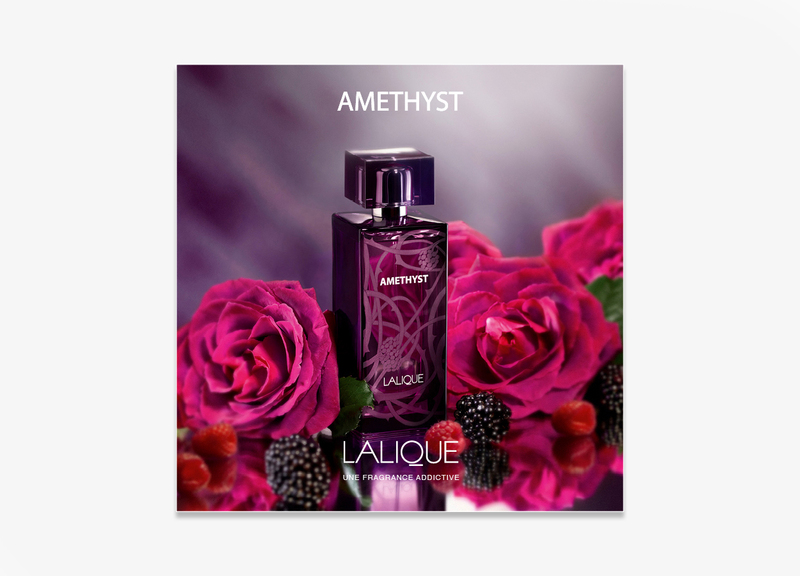 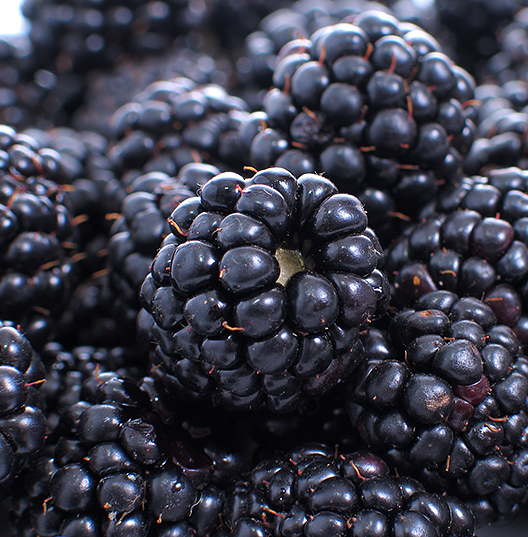 A Fruity top note of Blackberry complements the crispness and tanginess of Blackcurrant. 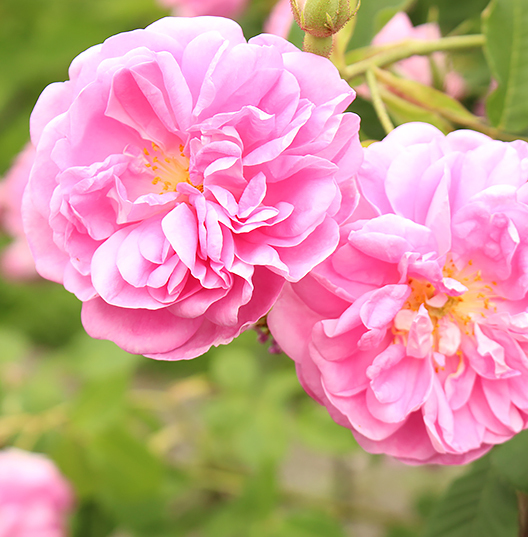 At its heart, Lily Ylang is enhanced by the delicacy of Eglantine Rose and Purple Peony. 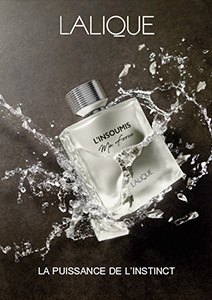 At its base, the smoothness of the Musks expresses an elegant femininity enhanced with the richness of Sensual Wood and the sophistication of Vanilla.